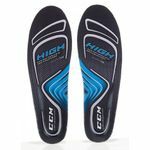 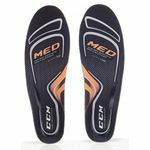 The CCM Custom Support Insoles Senior are perfect for Players which have problems with their feet. If you need a better power transfer the Insoles definately makes sense. 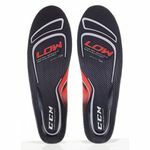 Since your foot is like a sensor, the surface area of the sole that is in contact, the greater the amount of it that will be activated, which in turn stimulates greater reaction of the foot muscles. 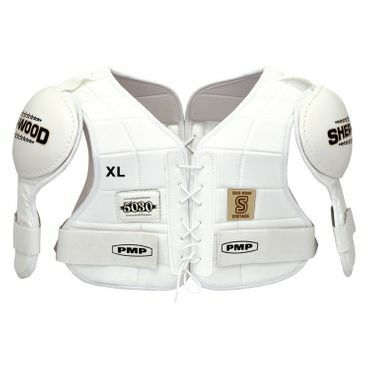 Basically, this translates to enhanced performance, comfort and fit. 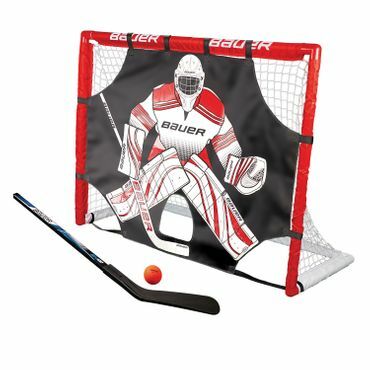 Awesome Idea from CCM. 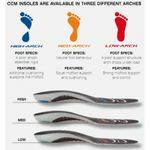 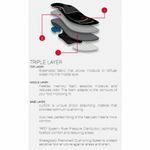 They invented three different types of Insoles to give you a more comfortable fit.